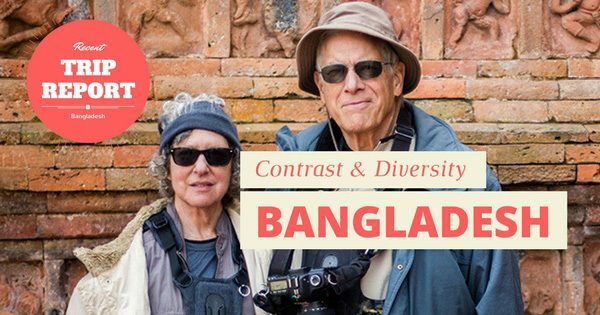 Experience of Janice Friend & Gary LeClair from USA visiting Bangladesh for a month in 2018 and how they’ve found it’s sights, people, culture, and safety situation. Check now and be surprised! 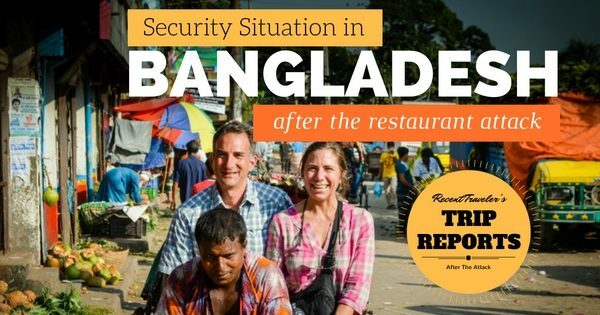 Reports from Western travelers after their recent visit to Bangladesh, about the security situation in Bangladesh after the restaurant attack in July, 2016. 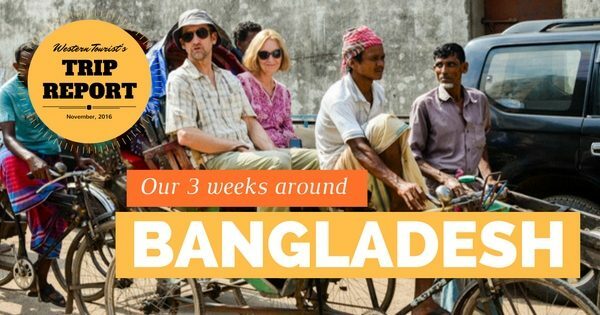 Experience of Jeff & Hilary from New Zealand visiting Bangladesh for two weeks and how they’ve found it’s sites, people, and safety situation. Reports from Western travelers who have taken the 11 days Highlights of Bangladesh Tour with Nijhoom Tours. Read now and be surprised! 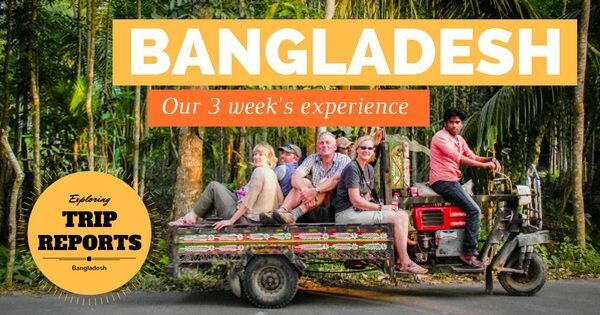 Experience of Jackie and Mike Hulton from Surrey, England, of traveling Bangladesh for 3 weeks in November, 2016, including Chittagong Hill-Tracts area. 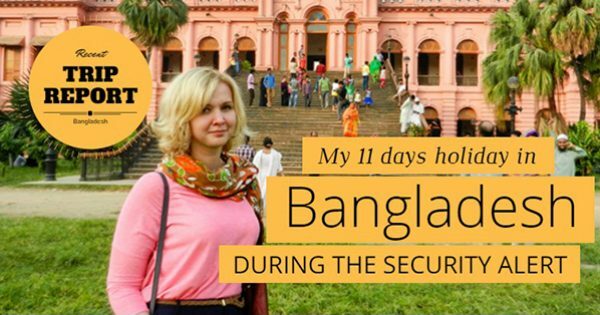 Story of a solo female Western traveler visiting Bangladesh during the security alert from the West, and her experience of it’s sights, people, culture, and the security situation. 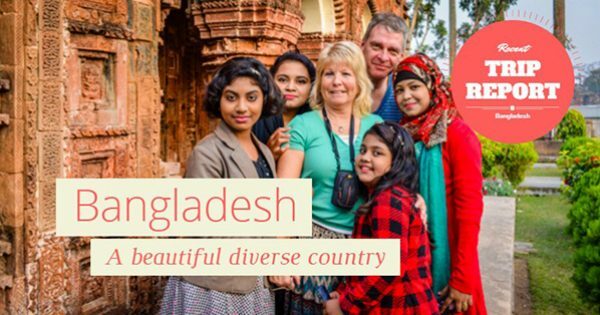 Experience of Judith Colston-Jones from UK visiting Bangladesh for two weeks with her friend Pieter and how they’ve found it’s sites, people, and culture. Reports from Western travelers who have taken the 06 days Rocket & Sundarbans Tour in Bangladesh with Nijhoom Tours. Read and be surprised! 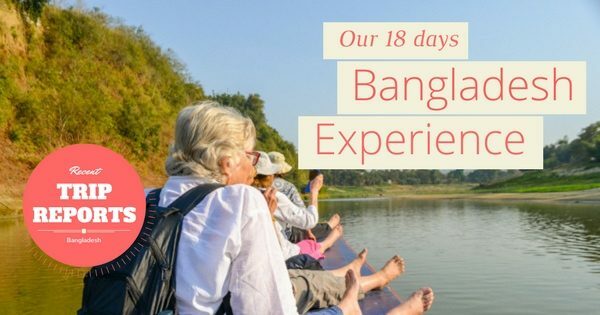 Reports from Western travelers who have taken the 18 days Best of Bangladesh Tour with Nijhoom Tours. Read now and be surprised! 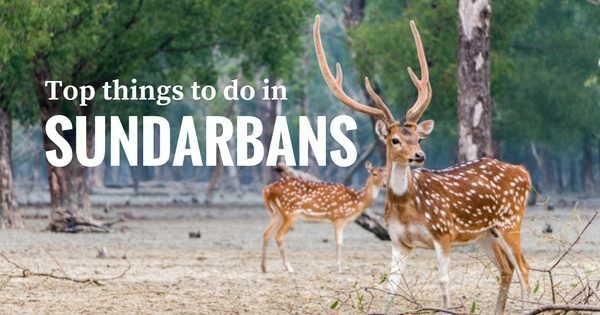 A list of the top things to do for the best experience while visiting Sundarbans, the largest mangrove forest on earth and a UNESCO world heritage site. 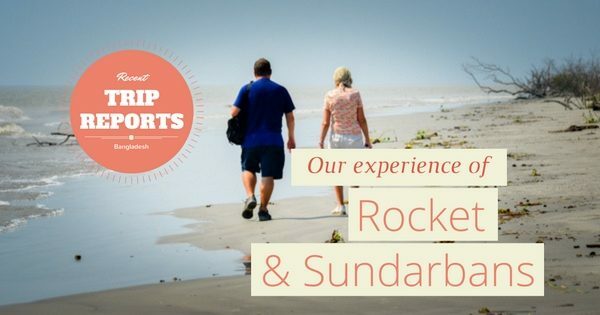 Check them before booking a Sundarbans tour with any tour operator. 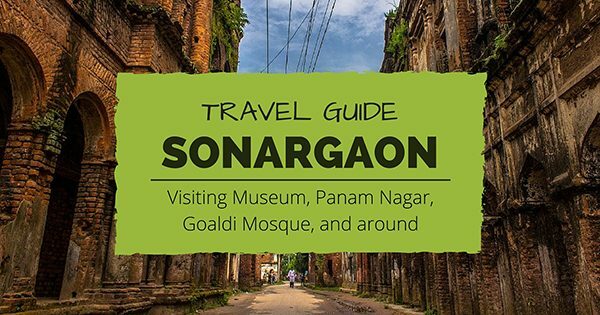 Details on how to visit Sonargaon museum, Panam Nagar, Goaldi Mosque, and around including visiting hours, off days, ticket price, picnic spots, contact no. 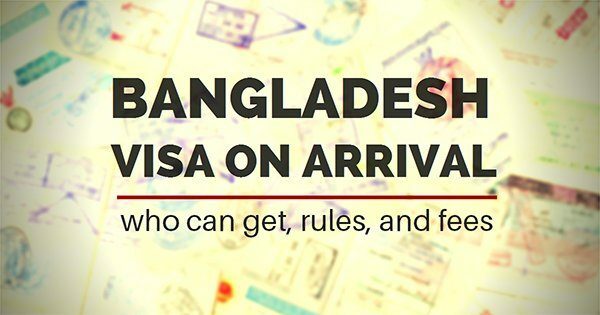 Details on who can get Bangladesh visa on arrival, how to get and from where, visa duration, type, rules, and fees. 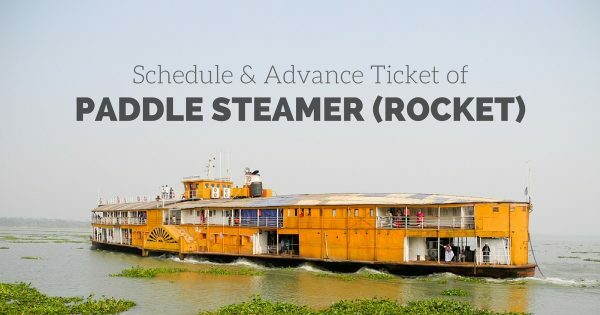 Details on the amazing Rocket – the generic name for Paddle Steamer in Bangladesh, where and when they go, and how to get advance ticket for them. 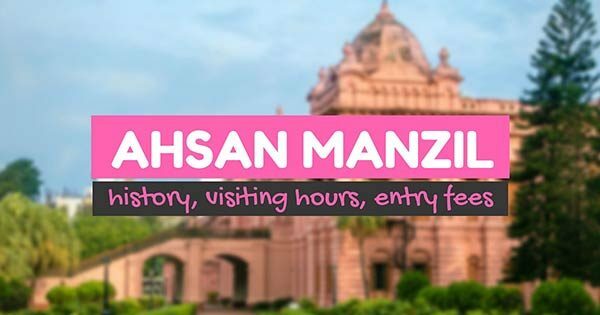 History, visiting hours, and entry fees of Ahsan Manzil (Pink Palace) – the palace of Dhaka Nawabs. A key tourist attraction in Dhaka city. 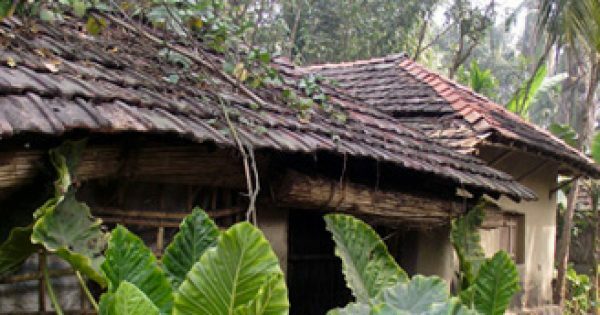 Beautiful pictures of an authentic Bangladesh village located at the south-western part of the country showing lifestyle of it’s people and it’s natural beauty. 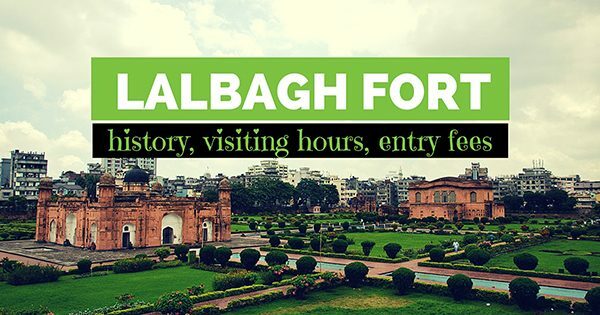 History, visiting hours, and entry fees of Lalbagh Fort, a beautiful Mughal architecture in Bangladesh. A key attraction of Dhaka city.